← AT THE END OF YOUR ROPE?! Lord God, we come humbly standing before your holy presence praying for revival and refreshment in bodies, families, and vocations. Reinvigorate and replenish our hearts and minds with your insurmountable strength, wisdom, and peace. We need you in every square inch of our lives. 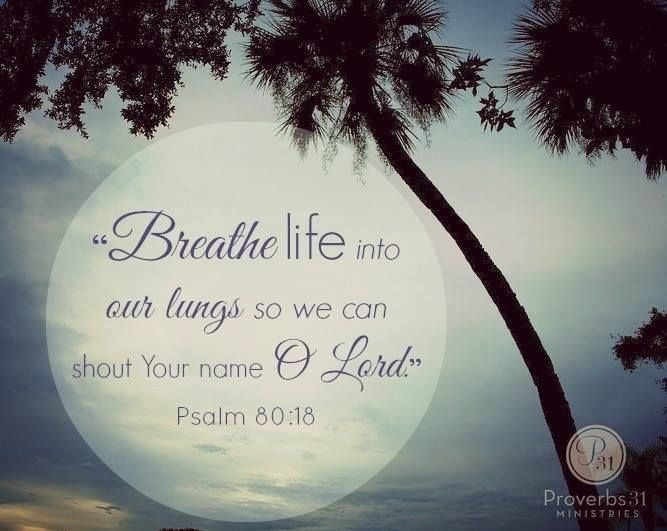 Father, we can’t live without you breathing life into the core of our beings everyday. In advance, we thank you Lord for hearing and responding to this petition as we believe it’s already done. In Jesus’ holy and righteousness name, amen and amen! !